I think it's no secret that I LOVE interactive math journals. 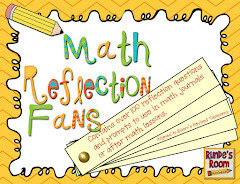 :) Over the past three years I've blogged about my Interactive Math Journal, I've received quite a few of the same questions. So, I decided to compile them all, and write a blog post about them. Q.How long does it take you to complete an entry? A.My math blocks are 60 - 70 minutes. 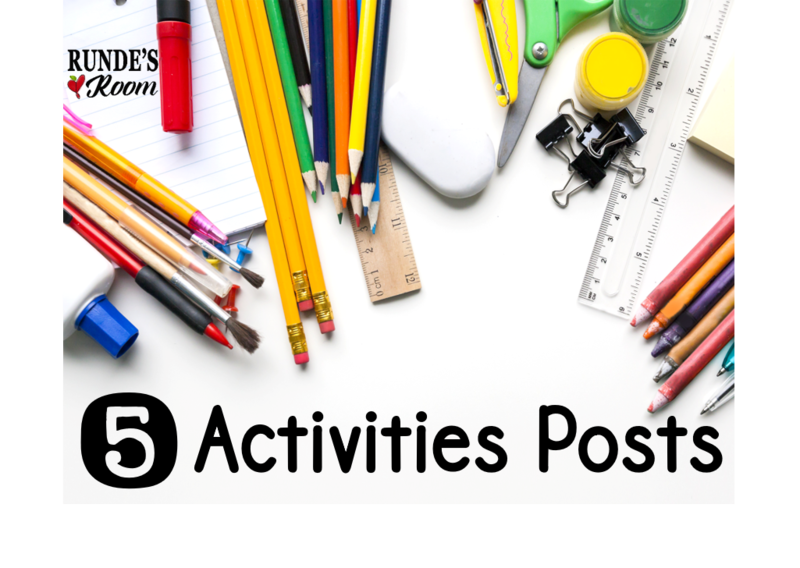 It usually takes a little less than one full block to complete an entry – including the lesson, discussion, and sharing that happens during completion. I usually have a worksheet or math center (with the skill we covered) on hand for early finishers. For those working a little slower, I can work with them after the majority of the class have finished. Q.How often do you do math journals? A.It usually works out to about once a week, but it really depends on when a new concept is introduced. 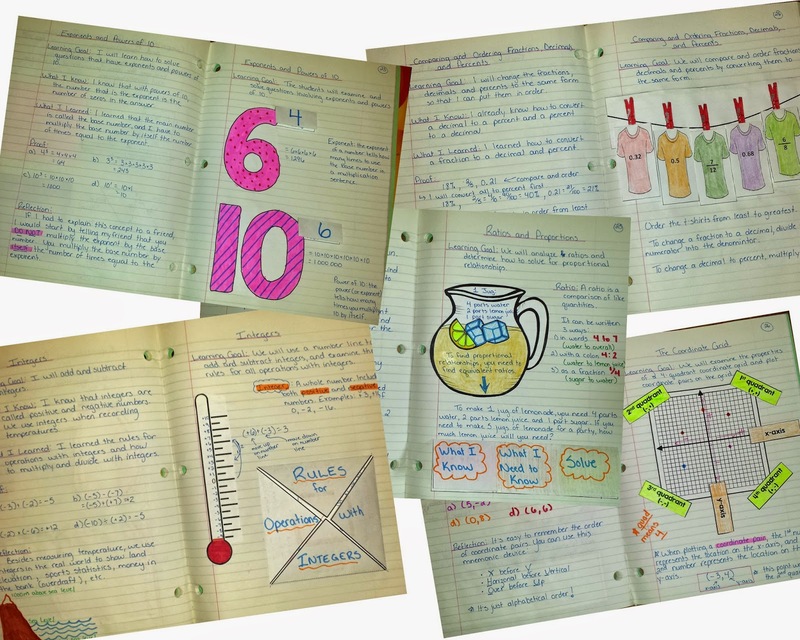 We do the math journal entry as an introduction to a concept – delving deeper into the concept with subsequent lessons after. That way, students can refer to their journals as a reference tool. Q.Do students keep their other work in their journals? A.No. These journals are kept separate from their other class work (with the exception of any other entries I want to add, or when we complete my Concept Posters). 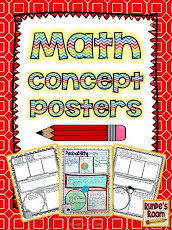 We have a small 1” binder for math with two sections – one for unit work/lessons, and one for skills. We keep our journals in a pocket within our math binder. Q.How much modelling do you do with the journals? A.For the first few entries, I take students through the entire process – modelling everything on the right and left pages. As students become more comfortable with the process, I start to release some of the responsibility back onto them, starting with the learning goal, and moving on from there. It takes a little less than 2 months (or 7-8 entries) before they complete the left side of the page completely independently. I always model the entire right page because I’m teaching the lesson to them at the same time. Q.What do you do about absent students? A.I always make the journal alongside students in class during the lesson. That way, I have a full, complete entry to provide students with if they are absent. I can then either give the journal to the student to complete at home, or work with them during recess/lunch to get them caught up. Q.My students struggle with the Reflection part. What do you recommend? A.This is difficult for the students at first. I find that letting students share what they have done for reflections really helps other students generate ideas. You could even let them brainstorm together. 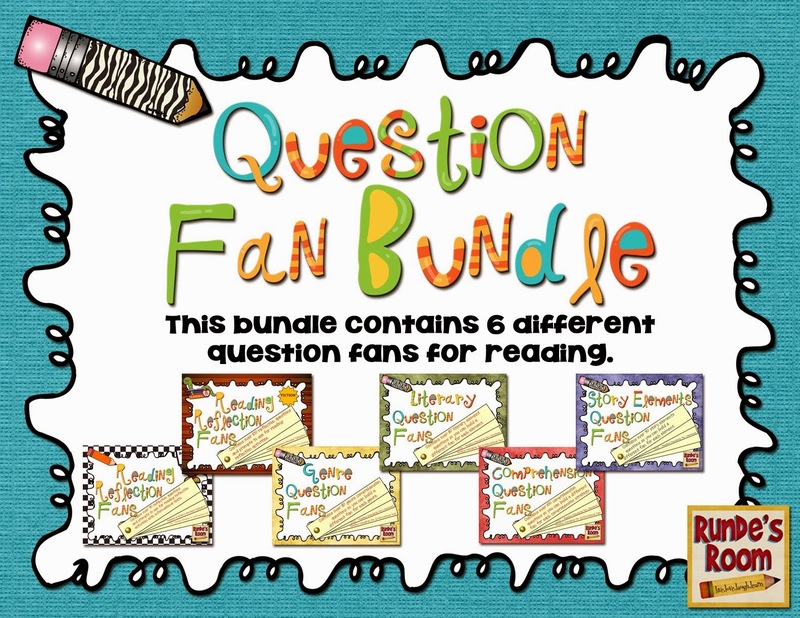 I have also developed a set of question fans – Math Reflection Fans – that you can use to ask them direct reflection questions. Q.What kind of glue do you recommend? A.I highly recommend white glue – I haven’t noticed a particular difference between brands. We have found that glue sticks will lose their “stick” after time, and the tools will fall out of the resource. Teach students “just a dot … not a lot” when gluing foldable tools in. Q.What do you do about students who don’t like to write in math? 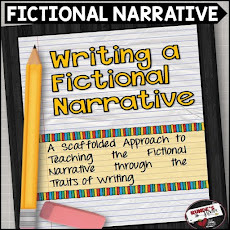 A.I’ve always had a very high buy-in with these journals – the students are engaged throughout the process and do complete the required sections. Of course, some students will always write more than others. I don’t let that worry me as long as they do complete all sections. If they haven’t included enough information I show them examples of what I’m looking for, and make note of it on their assessments. If a student is required to write less because of accommodations or modifications, that is perfectly fine. They can include point form, record their observations, or meet me for an oral conference. Q.When do you assess the journals? A.I do assess informally through observation all the time. I do a formal assessment (rubric checklist is included) at the end of major units (about every month or so). When I am ready to assess, I will collect about 5 journals each night over the course of a week so that I’m not overwhelmed with the number. Q.Where do you get the questions for examples and proof? A.I use their textbooks or grade level workbooks for questions for their examples and proof. That way, even if the concept is a bit of a review for them, the problems they are working with are at grade level for the students. Q.How can I add more problem-solving to the journals? A.If your students need more practice with problem-solving, I would add problem-solving questions to the proof each time. More advanced students/grades are definitely ready for this type of application of knowledge. If the particular concept is very new, or students are struggling with it, I would keep the proof skill based so they can master the knowledge first. Q.Why are all the templates blank? A.I have intentionally left the templates blank so you can modify for your grade level, or differentiate for your students. The concepts and ideas are covered in many grades, often only varying in the kinds of numbers used. 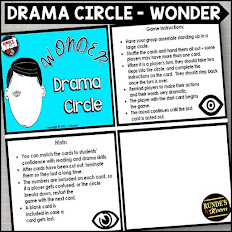 This way you can adapt for the different levels and abilities within your classroom. Because of my split grade, I end up keeping about half of my students every year. For this reason, I came up with many new ideas for my math journal. I've also had quite a few requests for different lesson / journal ideas for different concepts. So, this summer I worked on a "second edition" to my Interactive Math Journal - an add-on pack. This new resource contains 27 new journal ideas - some are different ways to look at concepts included in the first journal, and some are brand new journal activities. 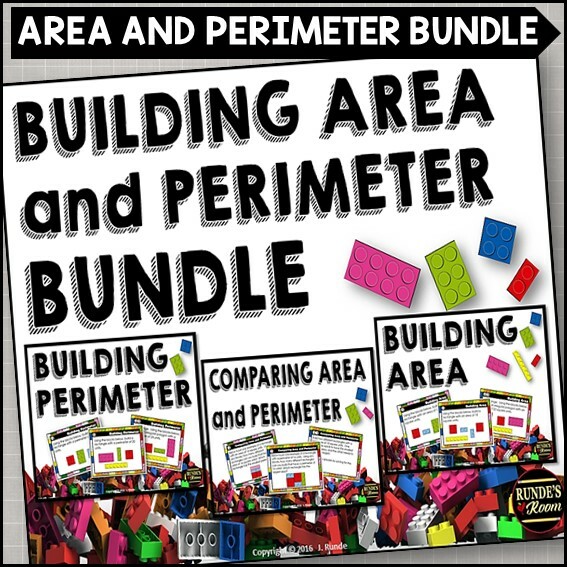 The resource is provided in PDF format, but I have also included an editable PowerPoint file with all the templates included in the resource so you can adapt them to fit the needs in your classroom. 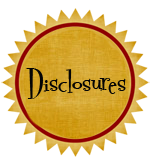 Click HERE to see my newest resource. 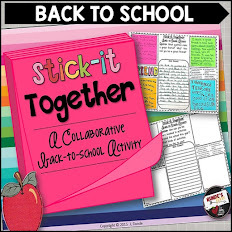 Be sure to check out the preview - I've included two free journal activities for you to try out in your classroom. I would love for you to comment below and let me know what kinds of math journaling activities your students enjoy to do. I bought your original math journal pack and am looking forward to using it with my grade 5/6 split class this year! My goal was to make math more fun and I think this will help!... hopefully I'll find the time to come back and let you know what one my students really enjoyed! (now I'm off to fetch the 2 free journals in the preview)! Hello! 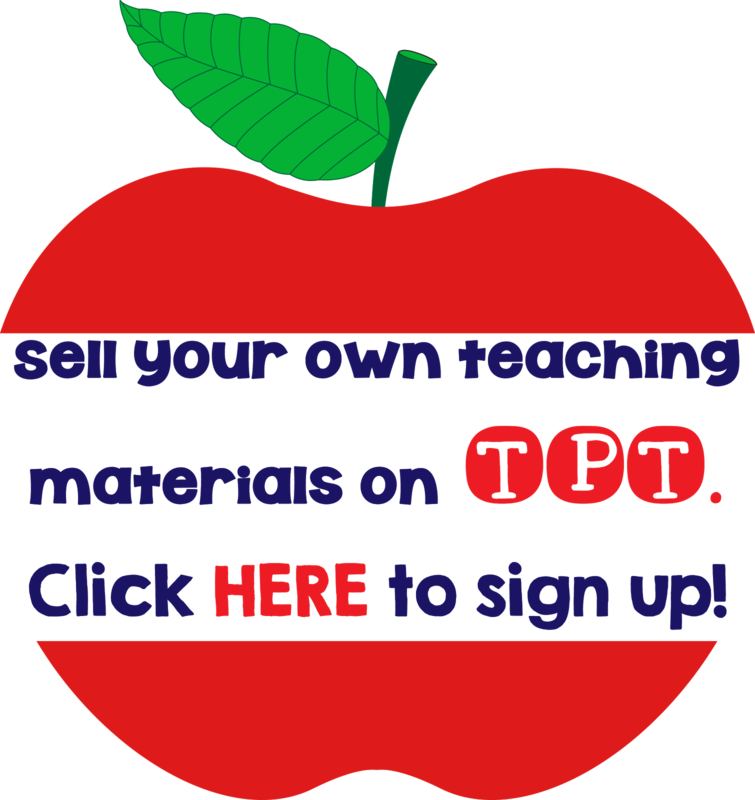 I love your blog, full of wonderful resources. 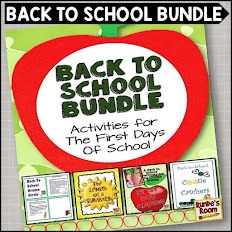 I would love to buy your grade 6 learning goal bundle on Teachers Pay Teacher, but I'm having trouble accessing it. Could you please help me?? For Math, you can definitely make use of all possible resources! It really isn't the most loved subject. Thanks for sharing your Math journal! Well done and many thanks! Your work is much appreciated. 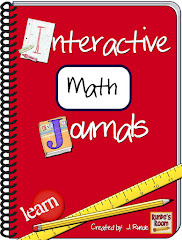 Our school will be using interactive math journals as an instructional focus this coming school year and your materials offer some great information on the purpose, routines, and procedures related to this tool. FYI...In addition to aligning to one of Robert Marzano's high impact instruction/learning strategies, it's worth noting that for those teachers evaluated using the Danielson Framework for Teaching model, students' independent use of interactive notebooks, along with the strategies therein, as learning tools can help move the teachers towards the "distinguished" category. I was just wondering about the 1" binder. Do you have any posts or pics which go into more detail? I love your work! 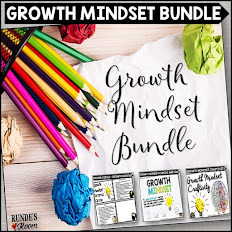 You are brilliant....between my Teaching Partner and I, I think we have purchased the entire compliment of your resources on TPT (Math Journals 1 & 2, Concept Posters, Reflection Fans, Better Responses, Stick-it together) but we both need understand the "system" you have in place. I (we) would like to use your system with the Can you help us out? I would love to see what a typical week looks like for her Math lessons, too! She has amazing resources, but I am trying to figure out how to use them all together, too--and also make it work with our math textbook (which I don't mind ditching, but right now I'm still using with the journals). I have two grade levels in my class (I have a high ability class).